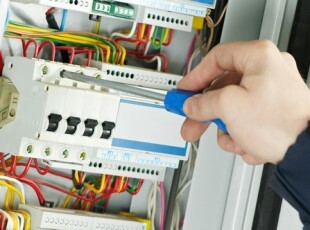 Marking and labelling is an important requirement of BS7671. 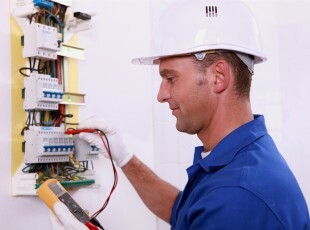 It ensures the maintenance of an electrical installation can be carried out safely and effectively by any competent person. 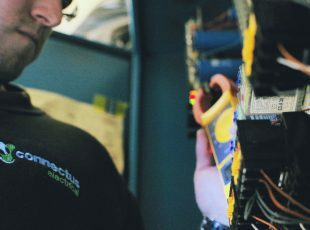 Each distribution board should have an up to date circuit chart or diagram which indicates the following information; – size and type of protective devices, wiring types and size of conductors and cpc’s, and a description of the connected load. 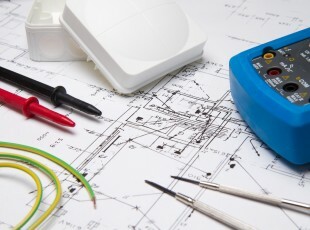 The circuit chart or diagram should also note any circuits vulnerable to an insulation test.